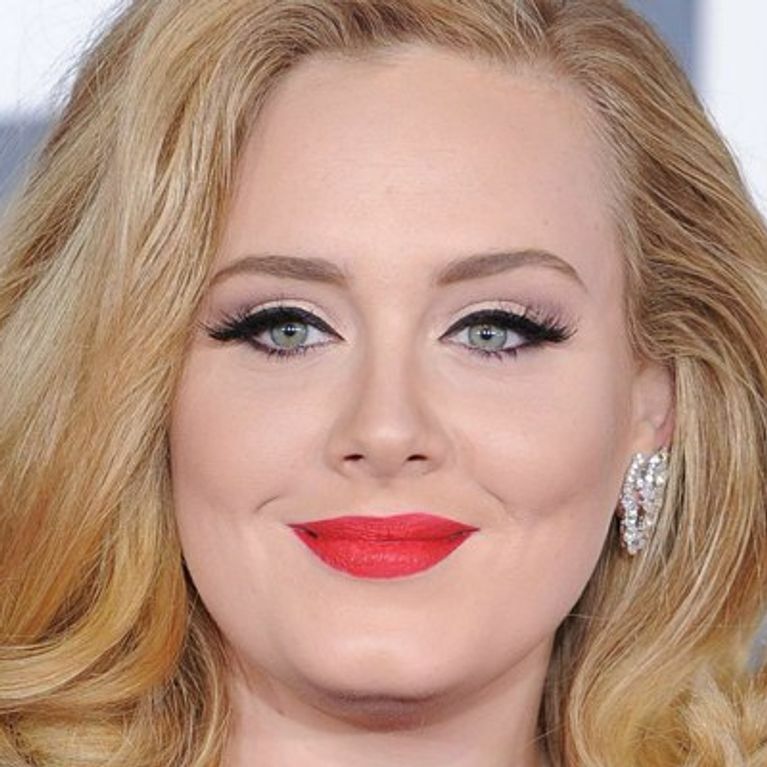 Adele isn't bothered by the constant jibes at her weight. The singer - who has sold millions of records worldwide and won countless awards - is happy with her size 14-16 figure. She's reported to have said in her book Adele: The Biography, which is published this week: "I read a comment on YouTube that I thought would upset me - ‘Test pilot for pies’ - but I’ve always been fine with it. But it's not only anonymous YouTubers who comment on new mum Adele's curvy body - US singer Lady Gaga recently mentioned the 24-year-old when she was criticised for her own weight. Gaga hit the headlines in September after stepping out on stage in a revealing outfit that showed off her curvier than usual figure. But the US star claimed the pictures were actually doctored to make it look like she'd gained more weight than she had. She told Stylist: "I just thought, ‘This is f*cking ridiculous.' I mean, what kind of example is that to a young girl sitting at home? "I thought, 'well I don’t really care if they think I’m fat', because, quite honestly, I did gain about 30 pounds." She then bizarrely added: "Adele is bigger than me, how come nobody says anything about it? She’s so wonderful and I think her confidence is something I have to match. She has set the bar very high for a lot of women. "I need to be a confident woman and just say politically active things when I can that are helpful to young people." Chanel designer Karl Lagerfeld has also passed judgement on Adele's size, causing controversy with his controversial comments in Paris newspaper, Metro. He said when asked for his views on female pop stars: "The thing at the moment is Adele. She is a little too fat, but she has a beautiful face and a divine voice." Feisty Adele - who gave birth last month - was of course quick to hit back in an interview with People magazine: "I've never wanted to look like models on the cover of magazines. I represent the majority of women and I'm very proud of that."